Wild Planet Explorers sessions & presentations are designed for 3-18 year olds. They can be delivered & tailored for different age groups & classes. 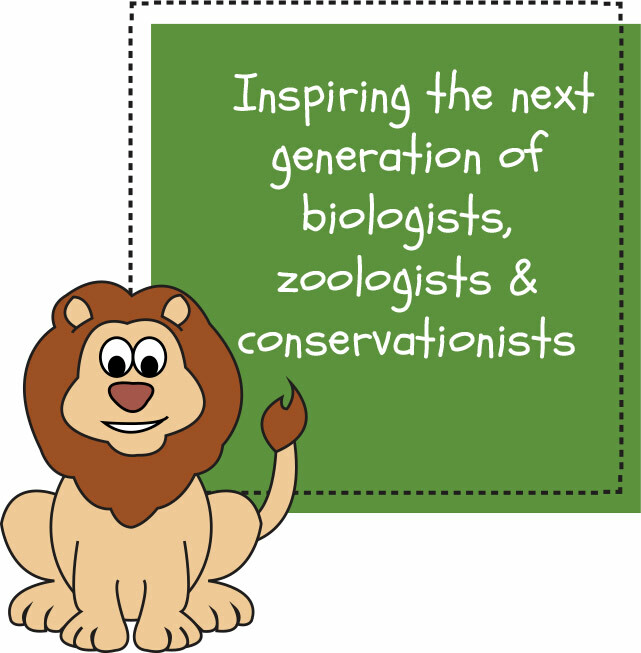 Joanna also delivers a "Biology, Habitats & Conservation" presentation for 8-18yrs to introduce them to & encourage them to consider studying biology & understand the difference they can make now & in the future in making conservation change happen. This can be tailored to also include interactive sections for the younger of this age range. Joanna can also come in during your World of Work week or Career related school, nursery or group topics to talk to the children about being a biologist or conservationist &/or why she ended up setting up her new business Wild Planet Explorers. Schools & nurseries can also become 3P Pledge Champions & complete the 3P Pledge Champion Award. The 3P Pledge is a Wild Planet Explorers local community initiative to encourage all households to only throw the 3P's (pee, poo, paper) down the toilet to address the build up of toilet waste locally in rivers, beaches & seas. The 3P Pledge Champion Award is delivered together with the 3 marine sessions - Orsom the Octopus, Cassius the Crab & Deepa the Dolphin for 3-8 year olds or via the Biology, Habitat & Conservation presentation for 8-18 year olds. 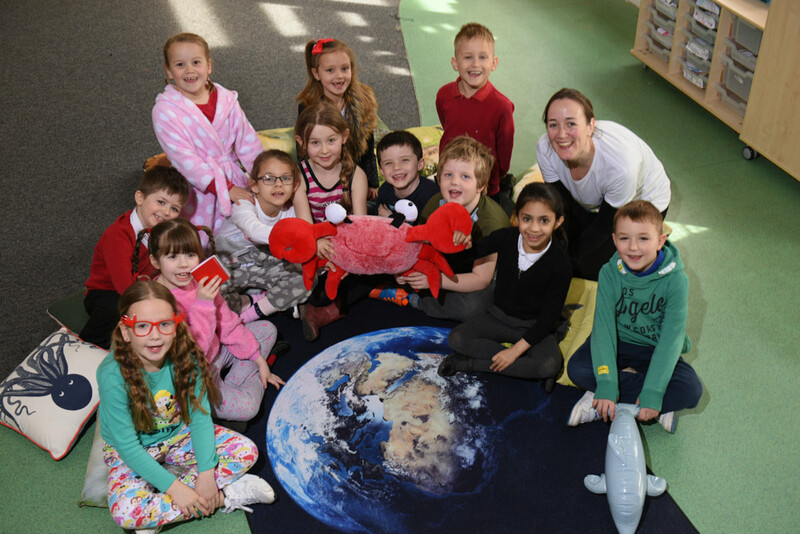 "Jo brought her Wild Planet Explorers sessions to Limekilns Nursery & Primary School. Our children were fully engaged in a carefully planned blend of discussion & activity. Jo's passion for & knowledge of the environmental themes is evident in her thorough presentations. Our teachers were also very appreciative of the detailed teacher notes that were provided. They were brilliant for both preparation & follow up work." Anne Marsh, Headteacher Limekilns Nursery & Primary School. Each animal can be linked to any ongoing biology, nature, habitat or conservation school topic & delivers for the Curriculum for Excellence & National Curriculum outcomes. Sessions use interactive props, music, games, activities & imaginative play to help the children learn the facts. The children learn how they, their school & their families can help the animals. 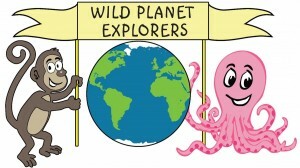 Wild Planet Explorers offers teacher notes to the nursery & school teachers to help lead up to each session. To find out what each session covers & the conservation messages, please email me at joannamcfarlane@wildplanetexplorers.co.uk or please call me directly on 07860 154837. For testimonials, please visit my website & if you would like to speak to other nurseries and schools who have invited Wild Planet Explorers in, I would be very happy to put you in touch with them. 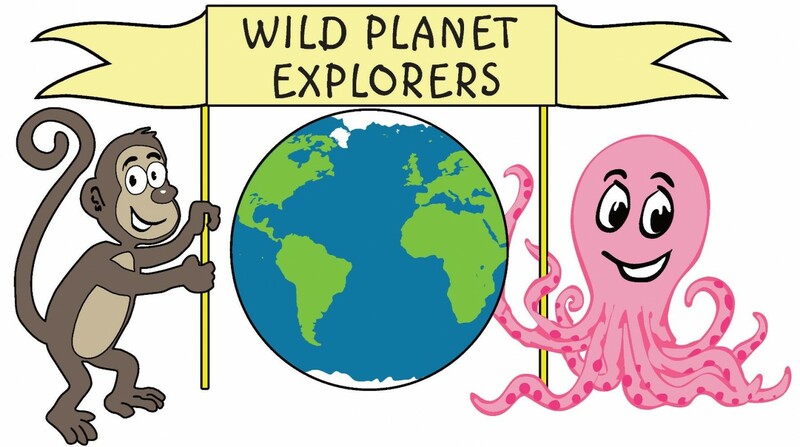 Wild Planet Explorers can deliver a dynamic & engaging 40 minute - 1 hour presentation introducing children up to 18yrs to the topic of Biology, Habitats & Conservation, sharing dramatic conservation stories & explaining how biology, habitats & conservation link with one another. The presentation also aims to inspire children to study biology & that they can make a difference to the natural world around them. The presentation is delivered by me, Joanna McFarlane, biologist & conservationist with 20 years of experience working in this field & I can deliver to large or small groups. 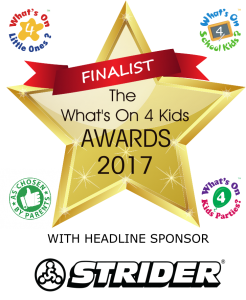 "Jo was extremely flexible in meeting our needs and relished the challenge of engaging 57 children- and my goodness were they engaged! From start-to-finish, the children actively participated in their learning about conservation. They loved how Jo made the learning real and how she related her own experiences to them. The children still remind us of facts they have learned from the workshop and are very passionate about their role in conservation- exactly what we aimed to achieve. 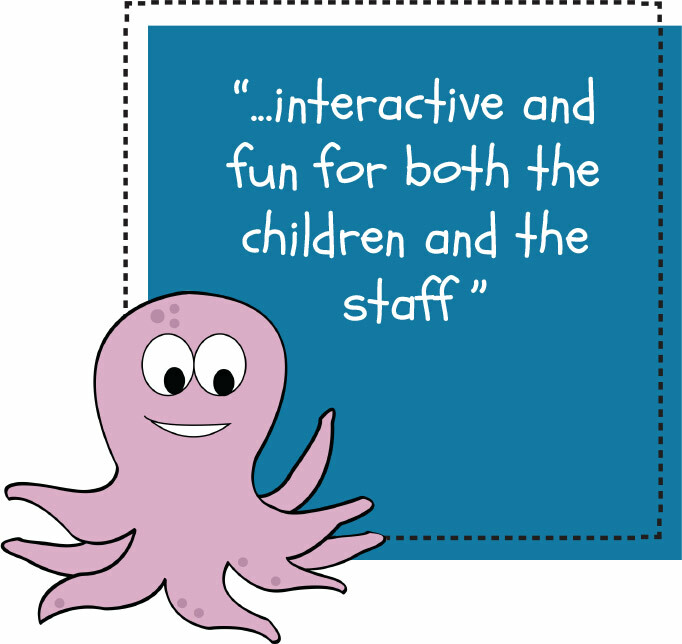 We could not recommend Jo enough- thank you so much for making the learning purposeful and, even better, fun!" Wild Planet Explorers is delighted to be a STEM provider focusing on animal biology & conservation for 3-18year olds & have already delivered our fun, educational & interactive animal biology & conservation sessions in schools & nurseries across Scotland. If you are a teacher developing a biology, habitat or conservation topic, please do get in touch to see how Wild Planet Explorers can support the delivery of this in your nursery or school. "I would highly recommend Wild Planet Explorers for all, the staff running the session were fully aware of children’s learning and kept them fully engaged. The activities were interactive and fun for both the children and the staff from the nursery. Everyone attending the session learnt something new." Jackie Chalmers, Early Years Practitioner, University of Dundee Day Nursery. Depending on which animal session, maximum participation is between 15-20, aged 3-8. Younger children can attend at parents/teachers discretion but please be aware all props are for 3 and over. All are welcome to watch. For the Biology, Habitats & Conservation presentation, there is no maximum number. Sessions and presentations range from 40 minutes - 1 hour. I require 30-45 minutes set up time depending on the animal & the nature of some of the props. Sessions can be run consecutively with a 20 minute break between to re-set up. Cost depends on number of sessions & varies with number of children participating. Please email joannamcfarlane@wildplanetexplorers.co.uk or call 07860 154837 for more information. Prices are very reasonable, negotiable & take into account the pressure on school & nursery budgets. Equipment needed is one large space for props & for children to move around in. Music will be played in most sessions but if there is an issues of disturbance, this can be removed from the session if needed.